We are very fortunate to have nutritious meals prepared daily on the school premises. 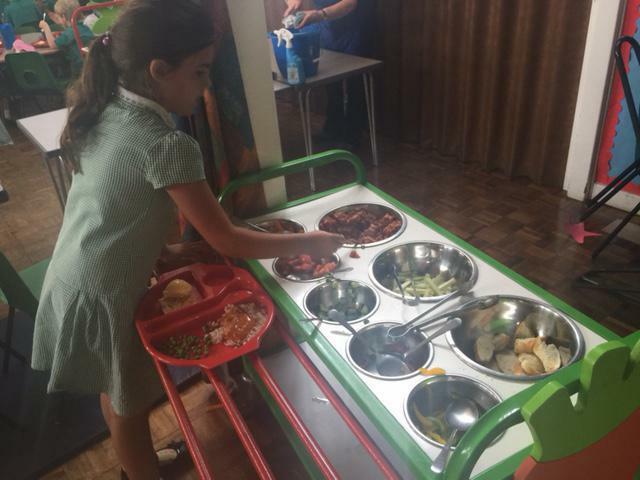 School dinners are planned to ensure children receive all the necessary nutrition that they need as they grow and develop. 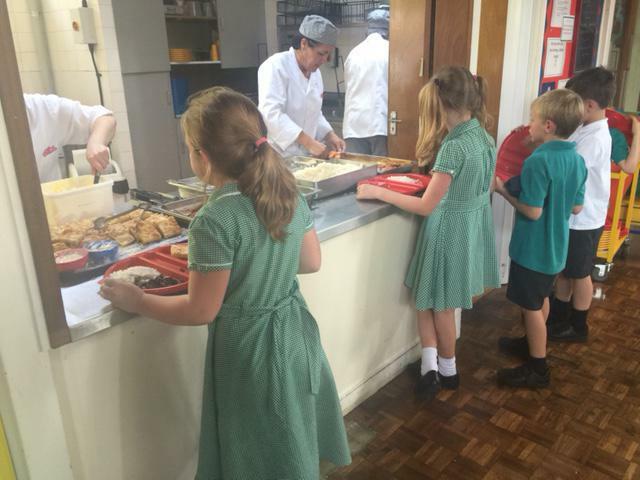 Please follow the link below for the current menu and further details, including the nutritional and allergen information for hot meals. 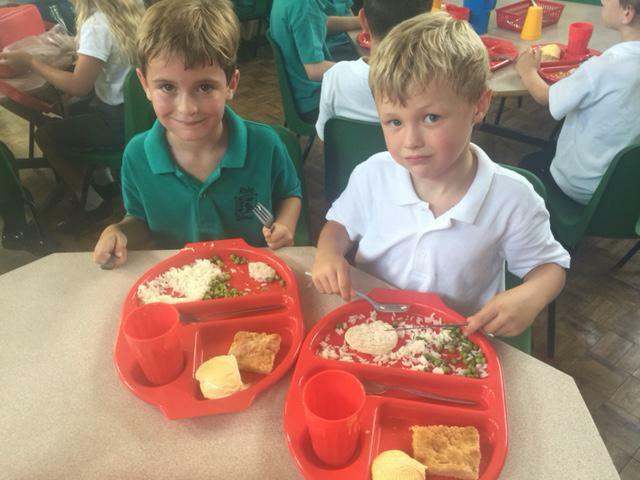 The current cost of a school meal for children in Years 3 to 6 is £2.30 and dinner monies must always be paid for in advance of the meal being taken. Credits will be given if changes occur and meals are not taken on the planned day(s). You may wish to pay for a half term or term in advance – please contact the School Office to calculate the total amounts due. Cheques should be made payable to Suffolk County Council with your child's name and ‘dinner money’ written on the reverse. Cheques should be placed in an envelope clearly marked with your child’s name, class, and the dates for which the payment relates and placed in the internal post box within the school foyer. Dinner money payments by cheque should be sent into school on the Monday for the week. Drinking water and milk is provided at lunchtimes for all children.